Video herunterladen Klicken Sie mit der rechten Maustaste auf den "Video herunterladen"-Link, um das Video (MP4-Format) auf Ihrem Computer zu speichern. Mike Rowe is on a mission…to bring attention to the skilled labor gap in America. To further that mission, Mike launched a website that addresses the issue and provides a forum to promote the skilled trades in areas of public awareness, reducing stigmas, education, career planning and job opportunities. 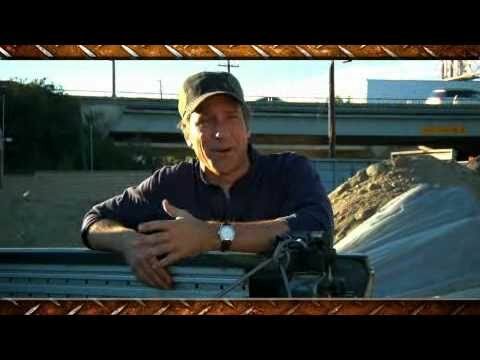 Master Lock supports this mission by making a contribution from the sale of all Work Truck Security products to www.mikeroweWORKS.com. 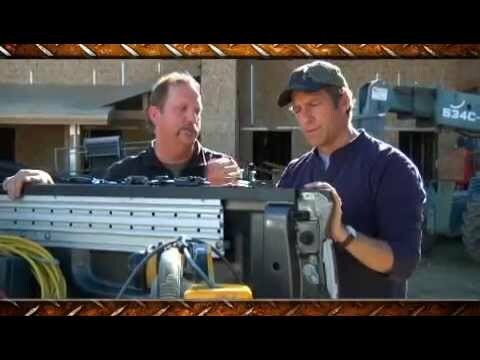 Mike Rowe has partnered with Master Lock to call attention to new solutions in Work Truck Security. 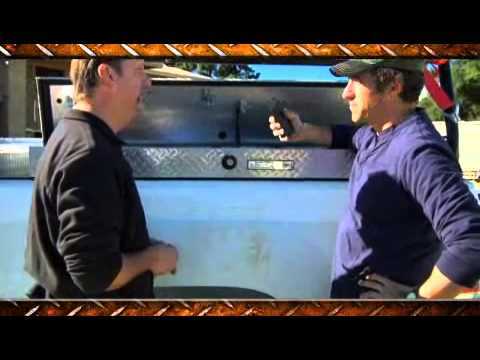 Watch Mike Rowe demonstrate how easy it is to install the Truck Bed U-Lock and protect your cargo. Mike Rowe installs the 8251DAT TrackLock on cargo rail. Also works w/ Trac Rac & E-Track. 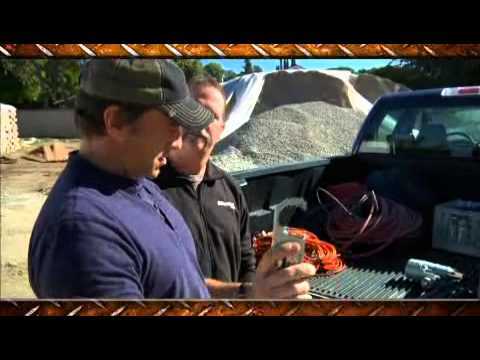 Watch Mike Rowe demonstrate how quick and easy it is to install the MasterAlert wireless alarm. 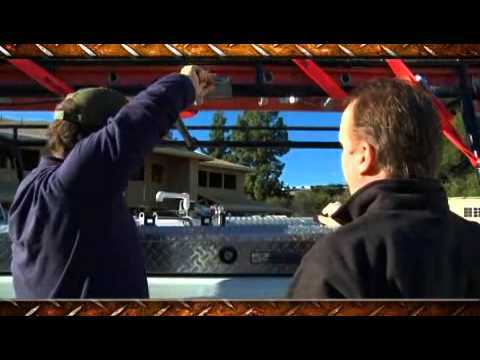 Watch Mike Rowe demonstrate how to prevent tailgate theft with Master Lock 8253DAT Tailgate Lock. 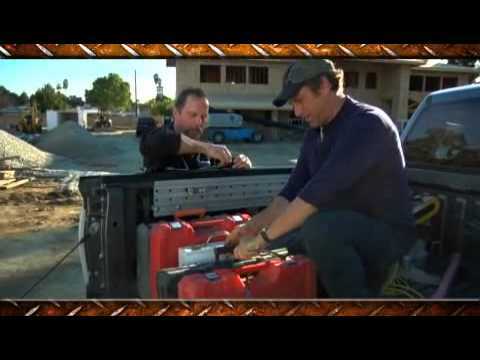 Watch Mike Rowe demonstrate how easy it is to install the 8252DAT LadderLock on a ladder rack.